MMA Michael Maris Associates, Inc. The following list depicts some of our recent projects. A complete list of our projects can be found here. 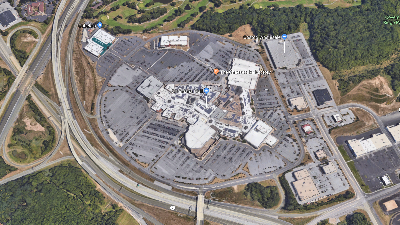 Christiana Mall is a regional shopping center located adjacent to the I-95 and Rt. 1/7 interchange in Newark, Delaware. 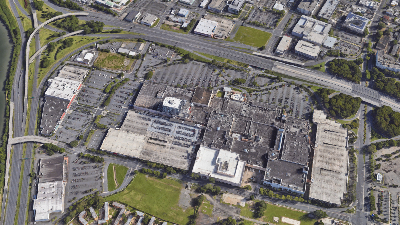 The Mall and the surrounding area were experiencing development growth and we were retained by General Growth Properties to perform analyses to obtain required approvals for the Mall expansions and to assess traffic conditions with the traffic generations of the other proposed developments. 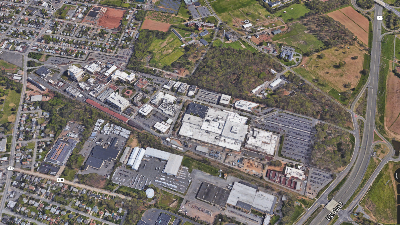 In addition, DelDOT proposed interchange improvements to serve the increased traffic volumes and we worked with DelDOT representatives to obtain acceptable access for the Mall. Documents produced included reports summarizing the findings of the various studies, which were submitted to DelDOT for approvals. improvements to the existing and future campus access. summarizing the study findings, which was presented in testimony at the Maryland Court of Administrative Law. 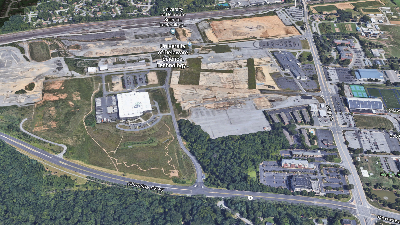 Hartz Mountain Industries, Inc. is developing a large retail development on a parcel previously occupied by a Ford Motor Plant in Edison, New Jersey. When completed, the development will consist of numerous stores and restaurants, as well as a Top Golf facility. 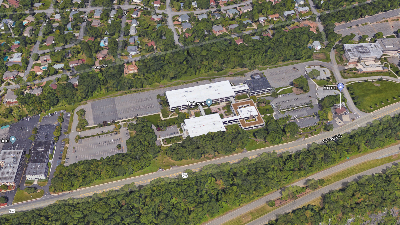 We have been involved with the project since its early planning stages and have performed several traffic and parking studies in accordance with the requirements of the New Jersey Department of Transportation (NJDOT) and Edison Township guidelines. Documents produced included reports and Signal Timing Directives. 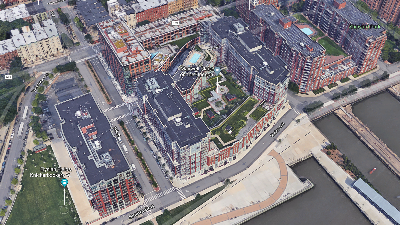 Toll Brothers City Living is developing several blocks along the City of Hoboken, New Jersey, waterfront on parcels previously occupied by Maxwell House. When completed, the development will consist several hundred residential units and some retail and office space. 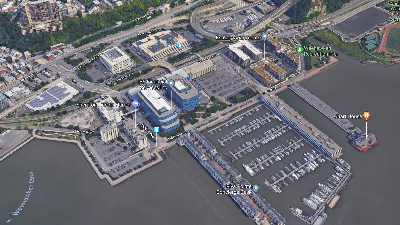 We have been involved with the project since its early stages and have performed traffic and parking studies analyzing the impacts of the various block developments. Documents produced include reports that were used to obtain approvals from the City of Hoboken and Hudson County. 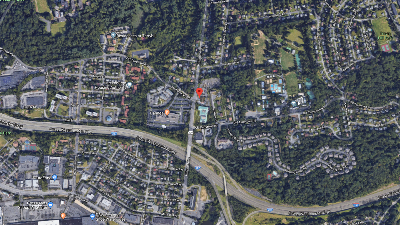 The Town of Greenburgh is located in Westchester County, New York. During a 15-year period as traffic and parking consultants to the Town, we reviewed numerous traffic and parking studies for large and small projects and submitted our findings to the Town’s various review Boards. In addition to preparation of comment reports, we attended public work sessions and hearings to present our findings and recommendations. We also performed traffic, parking and roadway safety studies for Town-sponsored projects, such as a Town Hall relocation and a library expansion. office, retail, and residential components. 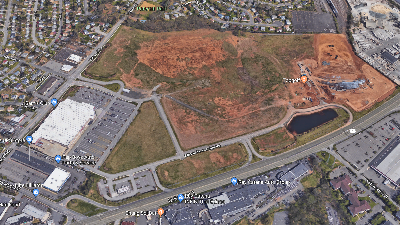 Harz Mountain Industries has been developing the site for several years and we were retained since the development’s early stages to perform several traffic and parking studies to assess the project’s impacts on the surrounding roadway network. Documents produced include reports and traffic signal construction documents that were submitted to obtain approvals. 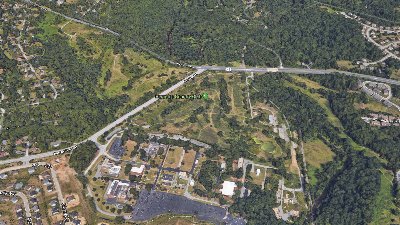 The Pettinaro Company is developing a residential community on a property previously occupied by the Delaware National golf course in New Castle County, Delaware. When constructed, the proposed development will consist of several single unit house and several town homes. We were retained to perform a Traffic Impact Study in accordance with the requirements of the Delaware Department of Transportation and New Castle County guidelines. Documents produced included a report that was submitted to obtain approvals from the State and County. Michael Maris Associates, Inc. © All rights reserved.